As a foster dog mom/family, I get asked a lot of questions about what I do, how I do it and why I do it. So I’m going to try and answer a few of the most asked questions about fostering dogs and my experiences with fostering dogs. As I worked on answering the questions, I realized this post was way too long. So I broke it up into a series of posts about fostering dogs. So that I could thoroughly answer each question, in depth. Giving you a better look at the life of a foster dog family. My answers and experiences may or may not be how other dog foster families would respond to the same questions. So let’s get started with the question I get asked the most. How do you let your foster dogs go? 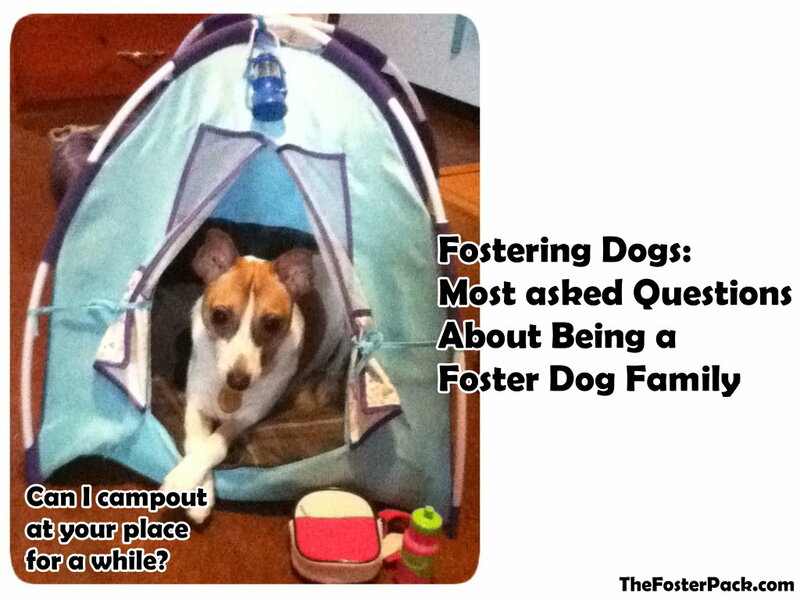 – The number one question most foster dog families get asked. How do you handle all of those dogs and foster dogs too? – Not all foster dog families have as many dogs in residence as we usually do. How do you pick a shelter or rescue to work with? – This is a personal choice, I have certain things I look for before deciding to foster for an animal rescue group or shelter. How did you get involved in fostering dogs? – Sometimes we just fall into it, not really planning to. Why do you foster dogs? – Who wouldn’t love to have a house full of furry friends? Which do you prefer to foster, puppies, adults or senior dogs? Right now, I’d say puppies. But before the beginning of this year, I would have answered differently. How do you pick your foster dogs? They usually pick us. What are you expected to do as a foster dog family? Take care of dogs, of course. And lots of other fun stuff. If you have a question about becoming a foster dog family, that I missed. Please ask away in the comments and I’ll do my best to provide answers to all of your questions.